We are thrilled to announce that once again, we have been recognized as Global Leaders in web development by independent reviews platform, Clutch. We are extremely excited to have been recognized again, a testament to our team and their expertize. We owe this attribute to our fantastic clients for sharing their experiences working with us. We’re very proud of the clients that we align with and the digital experiences we’ve created with them. 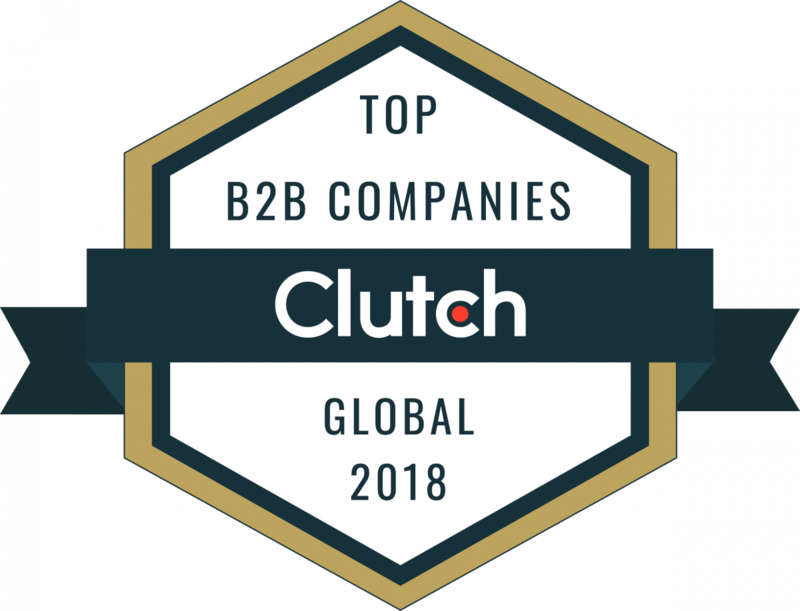 Clutch has recognized 200 global B2B service providers in its Global Leaders List 2018 . To determine the top performers, Clutch evaluated each company based on client reviews, market presence, and ability to deliver high-quality services. "ImageX stood out because they took the time to listen to us." Read more reviews from our clients on Clutch. We are pleased that we have also been recognized as a top Drupal Website Design Company on DesignRush.